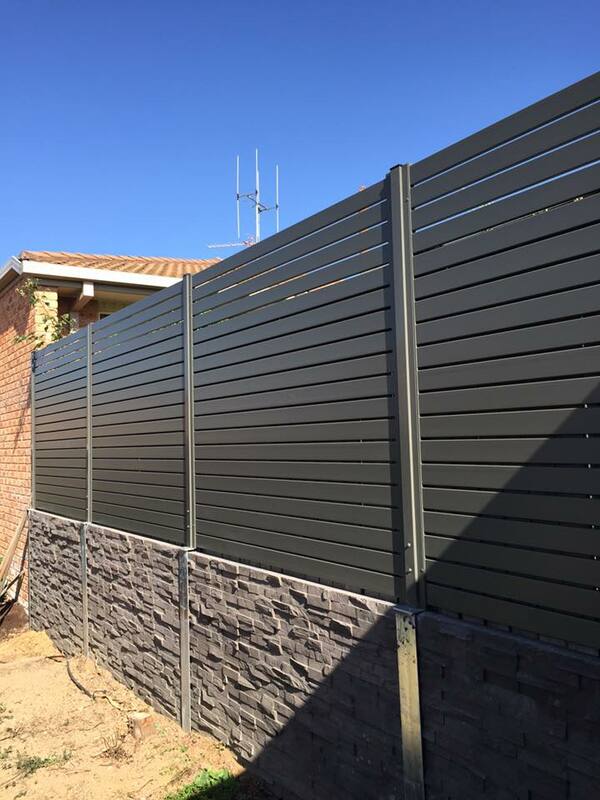 Privacy screens or screening in general is an effective way of providing dimension and a textured feature to your outdoor area. 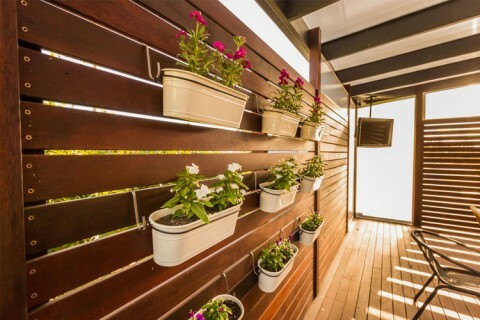 They can be used to screen off eyesores, such as hot water units, or to enclose the space under your deck creating extra storage. 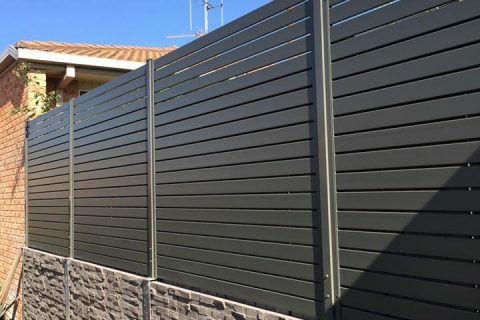 We offer a wide variety of screening materials including a vast array of timber and no maintenance aluminium screening which comes in an assortment of colours.